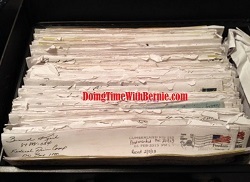 DoingTimeWithBernie.com: Senator Mike Lee R-Utah, please meet the real felon on probation Bernard Kerik? 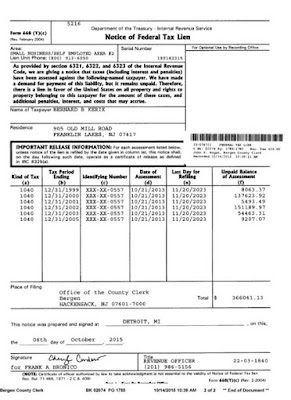 Senator Mike Lee R-Utah, please meet the real felon on probation Bernard Kerik? In a desperate attempt to associate himself with something other than a Southern District of New York court appearance, felon on probation Bernard Kerik boasted of two upcoming appearances with U.S. Senator Mike Lee. 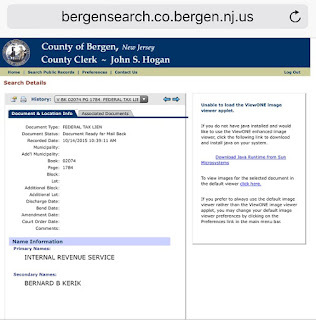 Bernard Kerik traded the public trust for some "fucks and bucks". 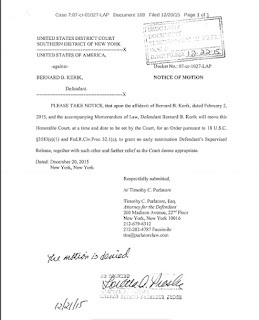 Bernard Kerik, an 8-time convicted libel-proof felon who reportedly owes the United States over $180,000.00 REPORTEDLY UNPAID in arrears criminal restitution (USA v Bernard Kerik 7:2007-cr-01027, S.D.N.Y.). Instead of getting a j-o-b, he reportedly "volunteers" to speak in Washington, DC in events like the ones Senator Mike Lee is scheduled to appear. 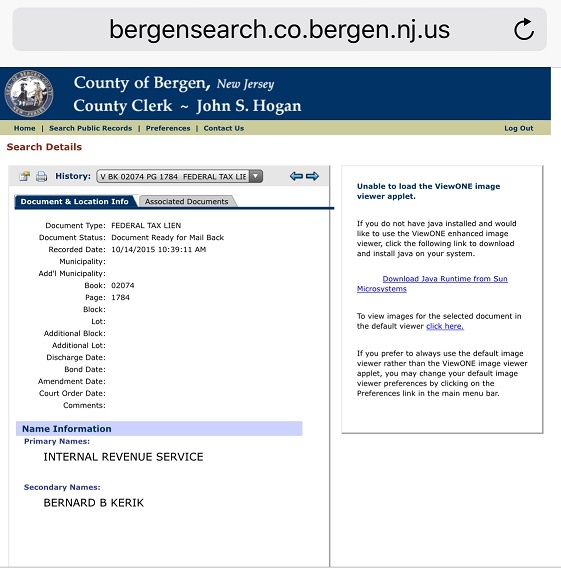 In addition, it has been reported, felon on probation, Bernard Kerik, also owed Federal Tax relating to his crimes in a moderate SIX FIGURES! REPORTEDLY UNPAID! 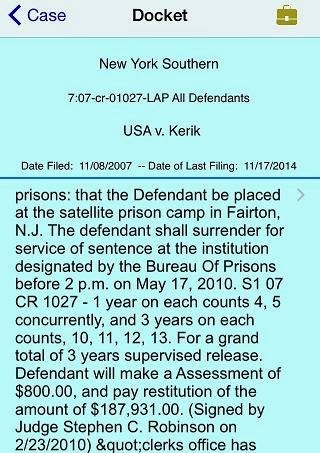 Felon Bernard Kerik has recently been denied early release from his United States Federal Supervised Release TWICE in the last two years. If Bernard Kerik was such a great "felon" role model, would the court not recognize his "extraordinary" efforts with an early release? 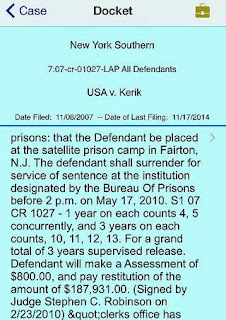 Felon on Probation Bernard Kerik is being sued in civil court where it is alleged he used a co-author's work in Kerik's criminal justice reform prison memoir, "From Jailer to Jailed" without consent, credit or compensation. 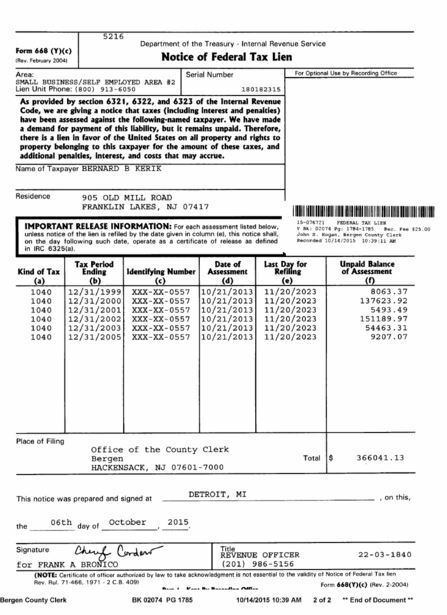 It is alleged, from prison, Bernard Kerik manipulated his co-author to support him in prison in the amount of $93,000.00. Senator Mike Lee, what kind of thug does that? So, we must ask you, Senator Mike Lee, is there no other felon to model who perhaps has adjusted back to society, paying their full debt to society with full-time legitimate employment, good character who has earned the respect of a sitting United States Senator? Those rehabilitated, hard-working felons are out there IF YOU WANT TO GET OUT OF THE BELTWAY TO FIND THEM. 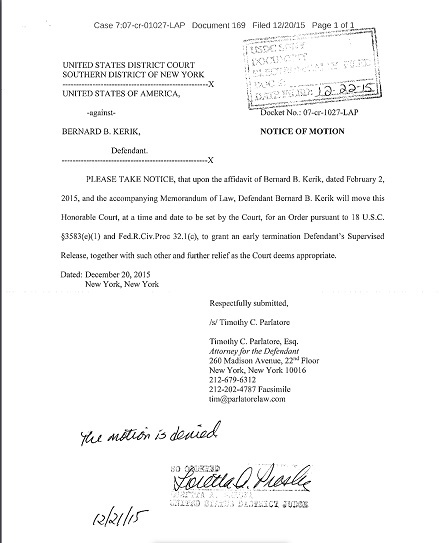 Felon Bernard Kerik has not earned the honor of sitting in the same room with United States Senators or anyone with any legitimate credibility within the United States government.